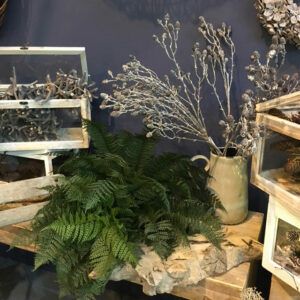 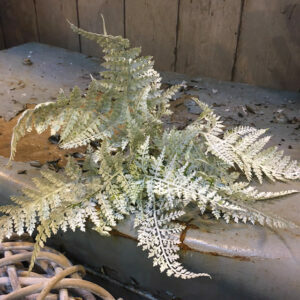 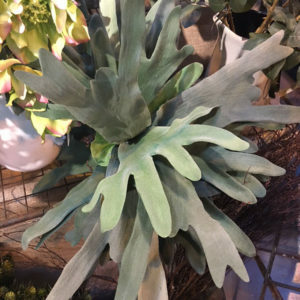 We have some great options from our single stem garden ferns, which you could use for autumn wreaths or to add into fresh autumn flower arrangements. 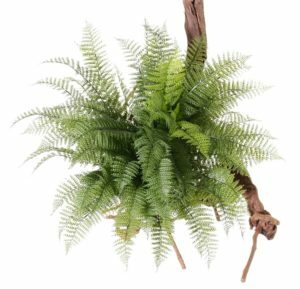 Or our giant winterfern plant at 76cm this is a whopper and ideal for conservatories, the porch, the bathroom or anywhere you feel the need for a really large fern, but without the stress of looking after them. 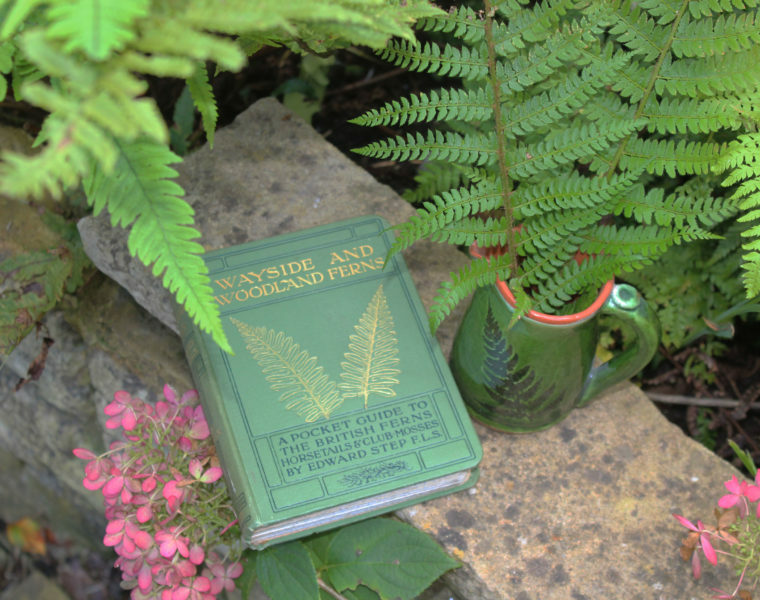 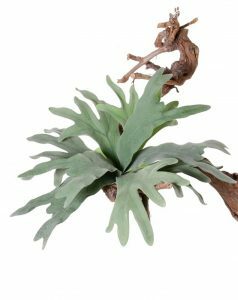 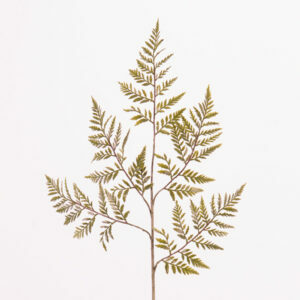 Stagshorn ferns are easy to look after in the tropics, in the UK not quite so easy, however we can offer the perfect solution with our lovely ferns – they come 6 per box and flat packed so will need a bit of creativity to unfurl those wonderful felty or is it velvety fronds – but its a very enjoyable process and very calming!